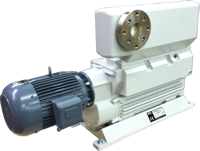 ADVACO offers complete remanufacturing services for Stokes (Edwards), Kinney and Leybold rotary-piston vacuum pumps. With nearly half a century of experience servicing rotary piston vacuum pumps, we understand the environments these pumps are exposed to and the performance demands placed upon them. 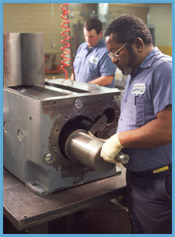 ADVACO has perfected several remanufacturing techniques for the rotary piston vacuum pump that restore critical tolerances while at the same time dramatically reducing the overall rebuild price. 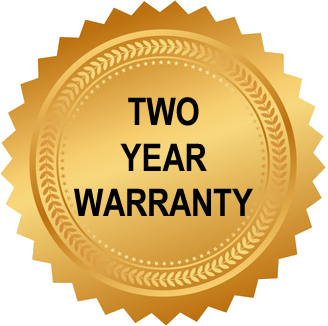 In-House Machine Shop Service – remanufacturing of major components vs. replacement with new. Demonstrated ability to over-size the hinge bar bore in custom increments up to 0.750” oversize – maximizing pump’s effective life. 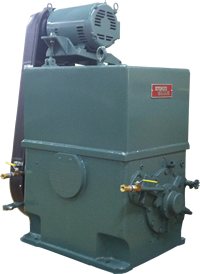 The standard rebuild of a piston pump will include the replacement of o-rings, gaskets, seals, freeze plugs, keys, valve springs, valve clappers, valve seats, bearings, sight glass, oil flow indicator, ball valves, solenoid valve, and a rebuilt oil separator. Extensive post re-manufacturing testing via proprietary software/hardware.